Thinking About USAA for a VA Loan in Hawaii? If you're thinking about using USAA for a VA Loan in Hawaii, you may want to think again. Don't get me wrong, USAA has always been a great platform for our veterans when it comes to insurance products, however when it comes to providing great customer service and closing on time for residential loans, they are nowhere close to being competitive. 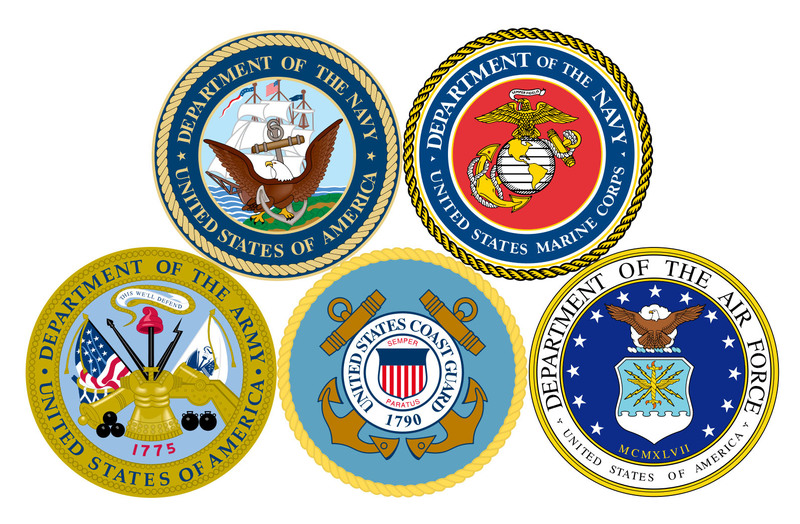 Having worked with clients from all branches of the military over the past 18 years, the VA Loan is one of the best options out there. It used to only be its ability to leverage high with 100% financing, however after the financial crisis of 2008-2009, VA Loan rates have actually been much better than conventional financing rates. In my experience, many of my clients I assist that PCS here from the mainland or overseas get excited (deservedly so) in our initial conversation about buying a property in Hawaii. Unfortunately, early in the conversation they go on to say "I've been pre-approved with USAA" or "I've been approved by Navy Fed". Outside of their marketing to say they take care of our veterans (which I believe they truly intend to), they are very difficult to communicate with. Often times, you need to call a toll free switchboard on the mainland and you almost never have a chance to talk to the same person... I also can't tell you how often the USAA lenders on the mainland do not know our real estate here in Hawaii and deal with Leasehold Lands, condos and termite inspection reports. What can also cause unnecessary stress is their lack of expertise here often leads to deals not closing on time. In addition, I don't recall EVER seeing their rates better than some of the lenders I've used here on the ground that also do VA Loans. Just this past month, USAA announced it was cutting 265 jobs. What this means is that their ability to process loans will becoming much worse prior to it getting better. Given all this information, I would highly recommend using a local lender that's based here in Hawaii and can process loans much quicker! Feel free to contact me for more information if you're in the process of using your VA eligibility to buy a home here in Hawaii.